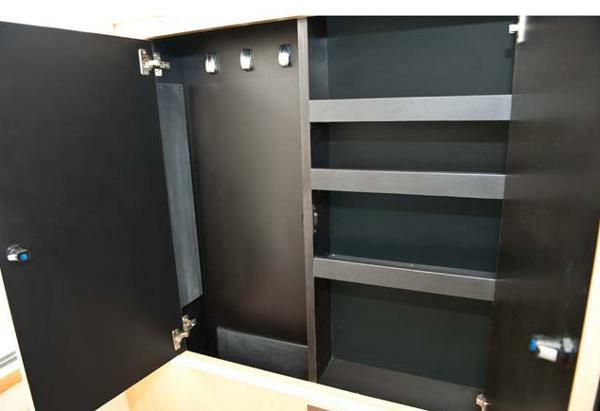 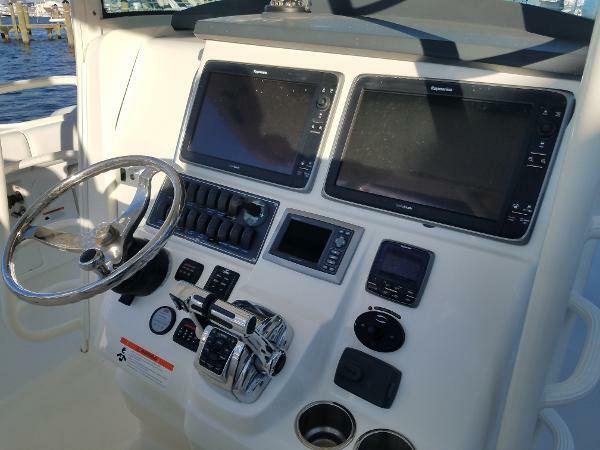 PRICED TO MOVE, QUICK SALE! 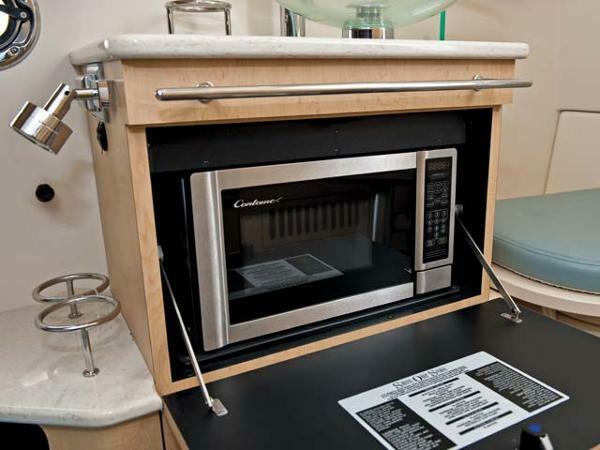 LOWEST PRICE ON MARKET! 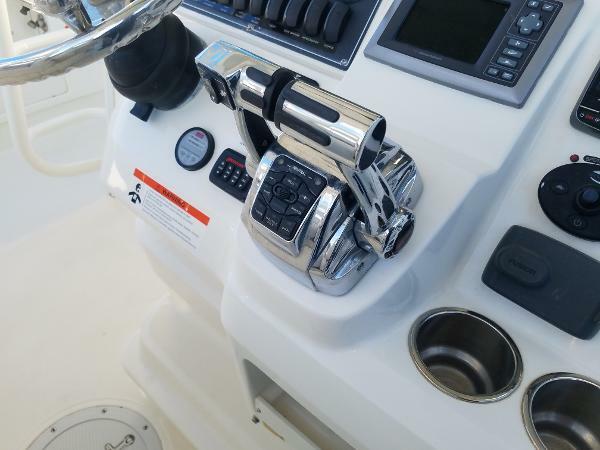 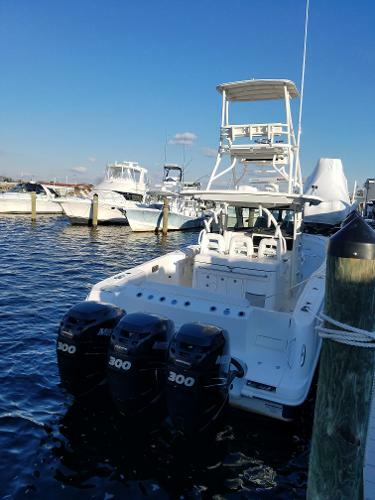 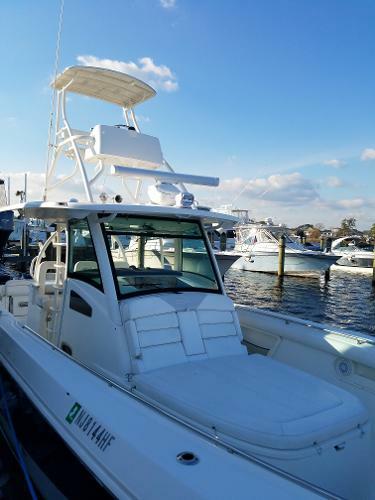 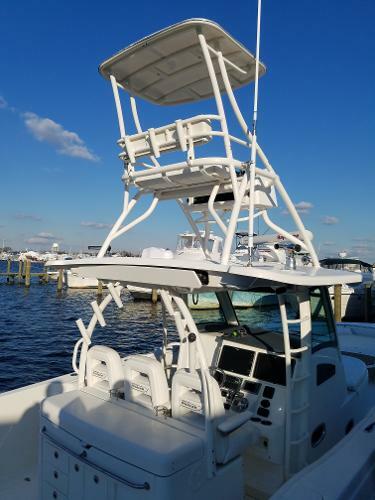 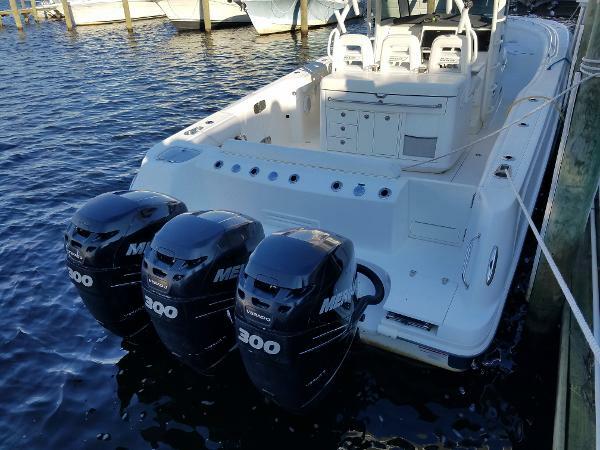 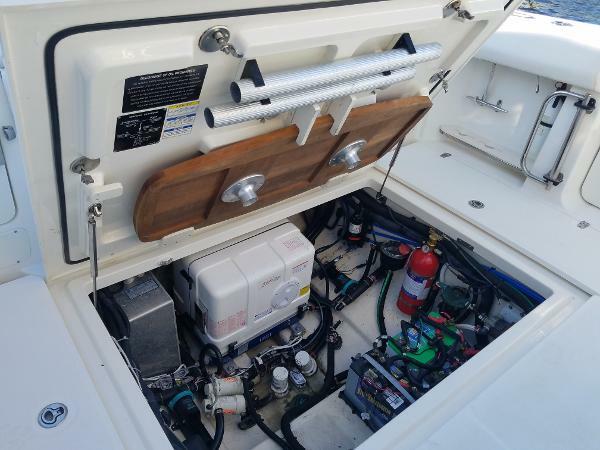 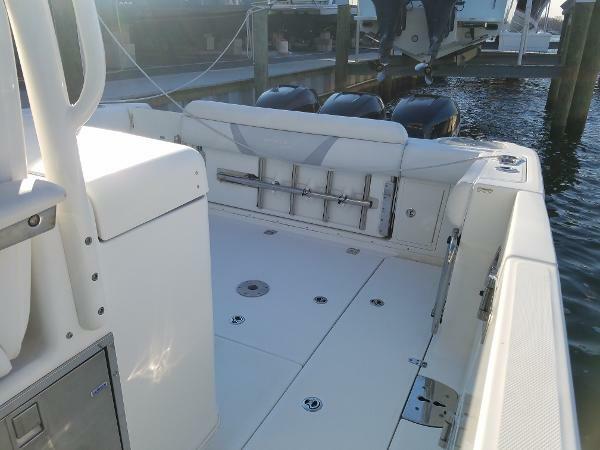 Triple 300HP Mercury Verados 830 Engine Hours, DTS Engine Controls,Tower, Generator (New 2018 - 4 hrs.) 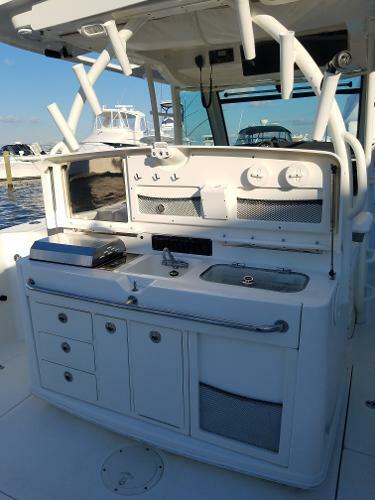 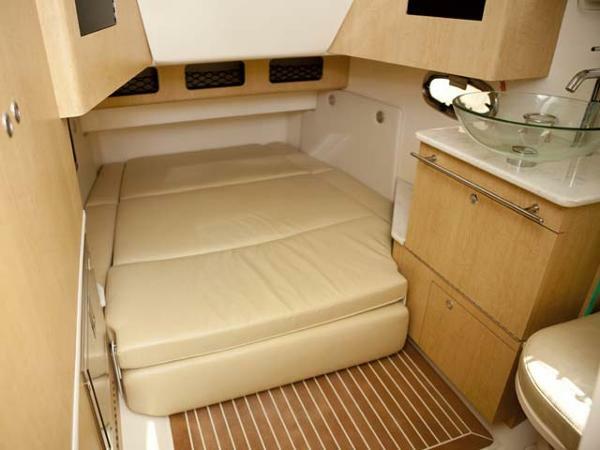 Cabin AC, Fish Box w/Freezer Plate, Cockpit Grill, Cockpit Refrigerator, Retractable Sun Shade, Much More! 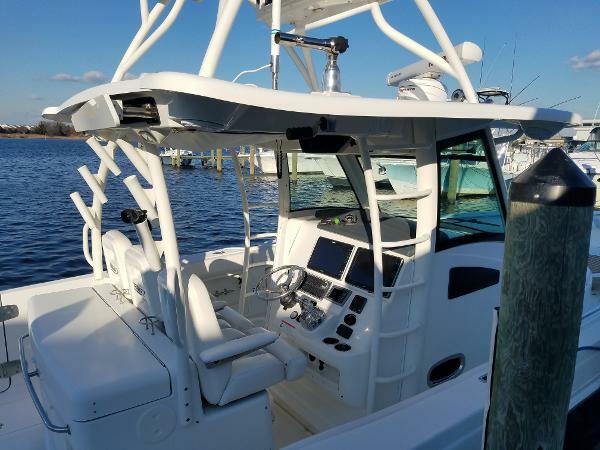 Lowest Priced On Market! 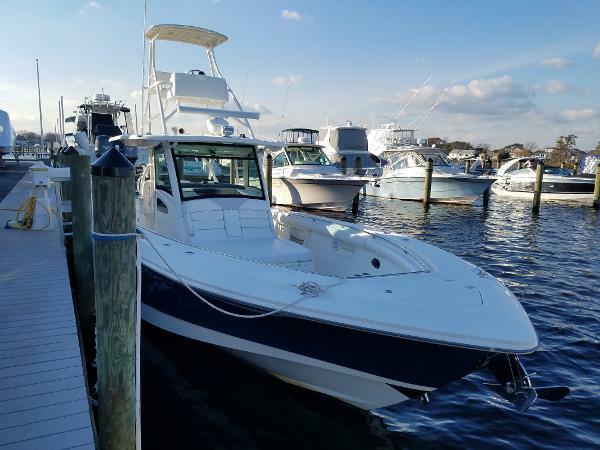 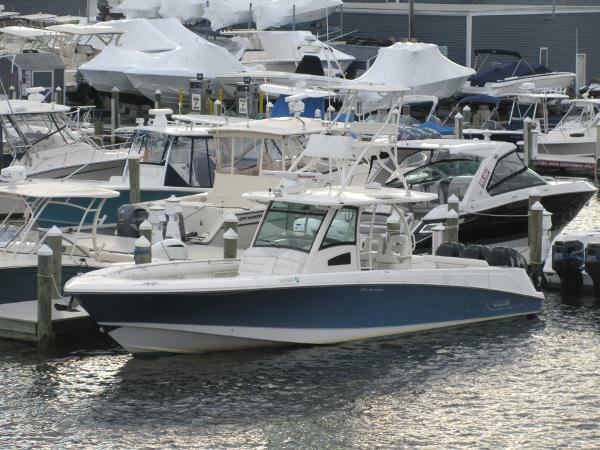 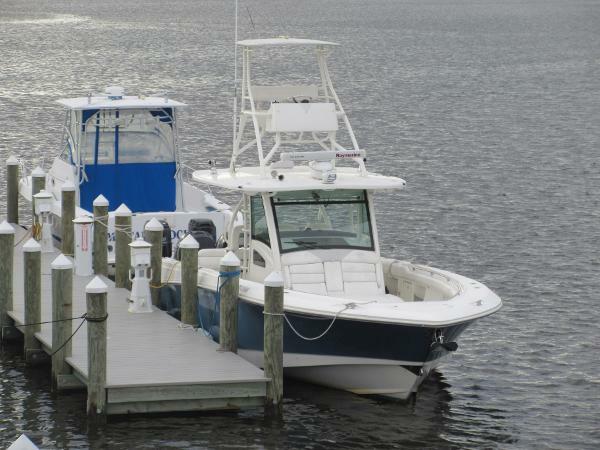 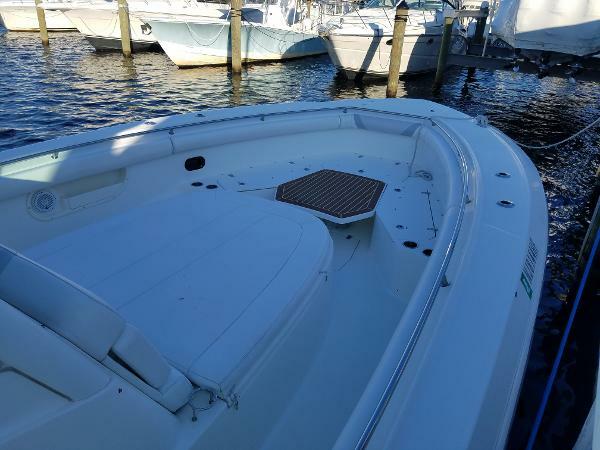 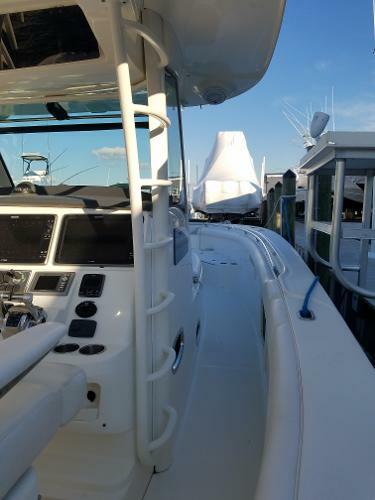 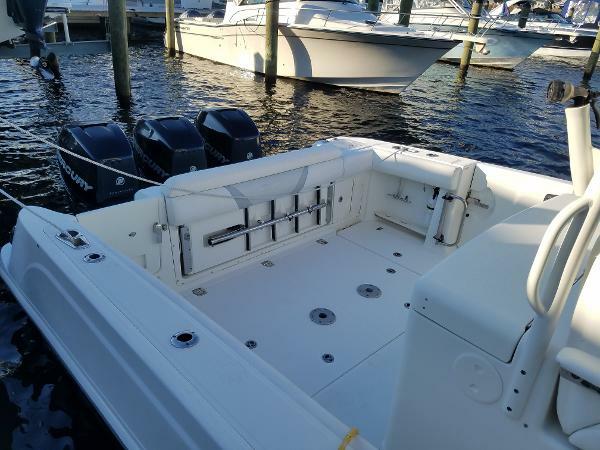 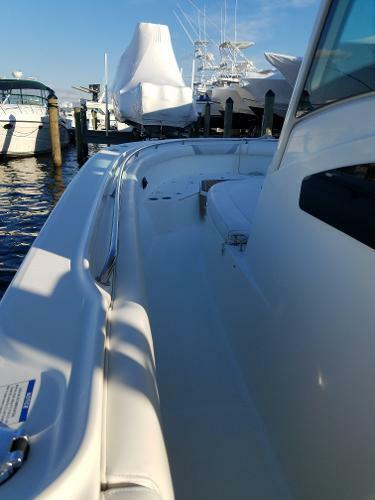 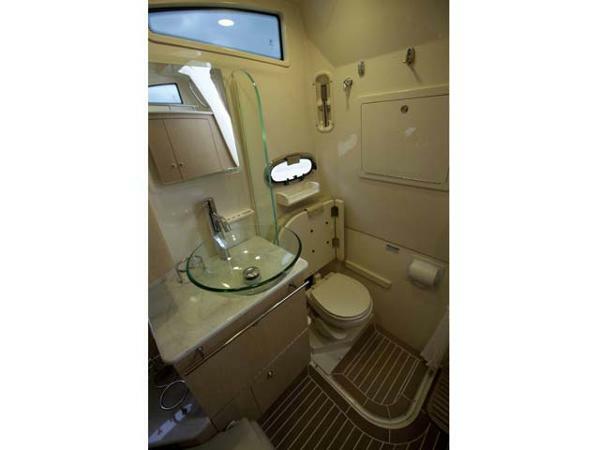 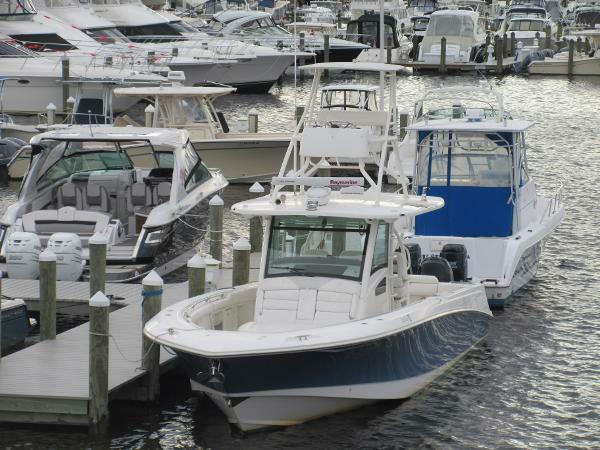 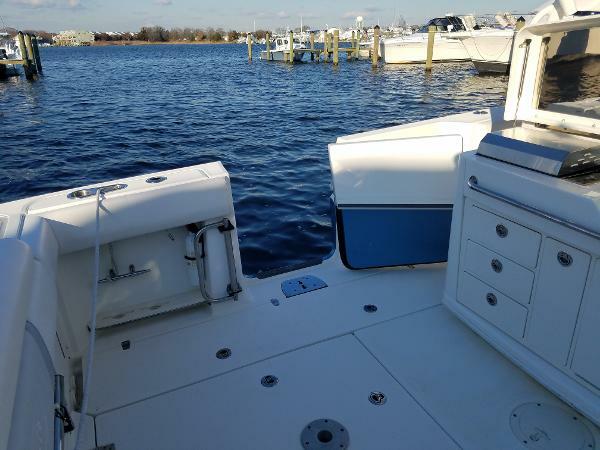 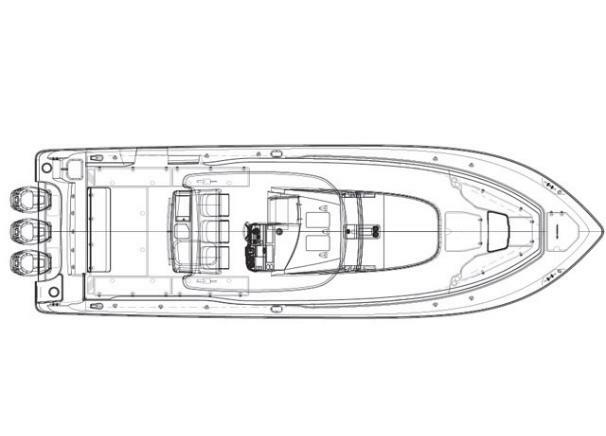 Contact us today to buy this boat!